Initial Testing has begun on our prototype in lab. 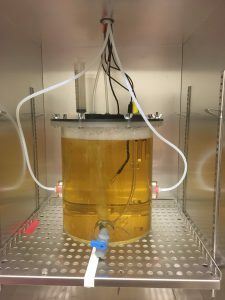 The first in a series of experiments to determine bacterial growth rates within the reactor and removal rates of unwanted metals! 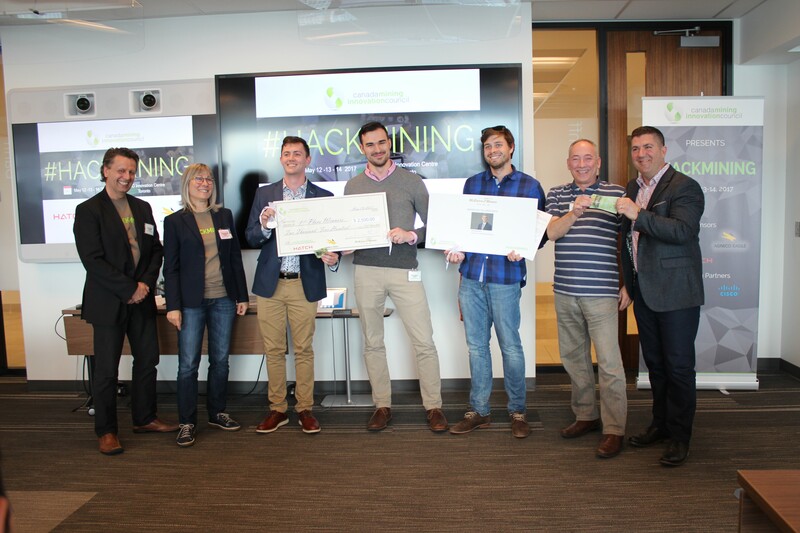 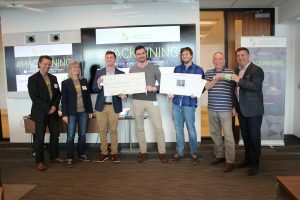 Microbright team consisting of Dan Gregoire, Brian Perry and Cameron Hill win first place at Hackmining, an event hosted in part by the Canada Mining Innovation Council!